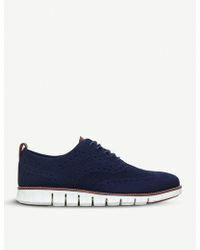 Maintaining a strong reputation for high-quality craftsmanship since it was established in Chicago in 1928, Cole Haan creates fine shoes, bags, and accessories for men and women. 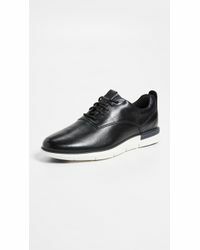 Established by Trafton Cole and Eddie Haan, the brand is lauded for championing innovation in design, handcrafting its leather shoes in Italy and pioneering lightweight, high-performance footwear with its ZeroGrand Sport collection. 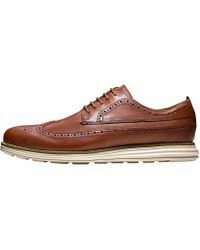 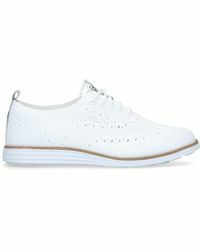 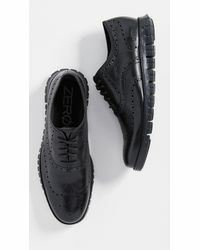 Always staying true to a sleek aesthetic, Cole Haan aims to delight with its designs that combine style and humor. 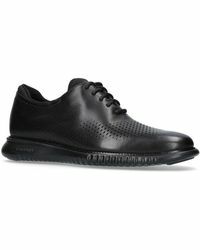 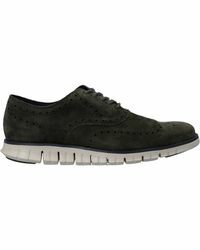 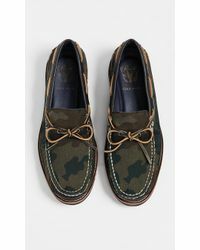 Browse and shop the full range of Women's Cole Haan Clothing, Shoes, Accessories and Handbags as well as Men's Clothing, Men's Shoes, Men's Accessories and Men's Bags.